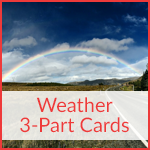 The weather is something that we experience daily and talk about nearly as often. 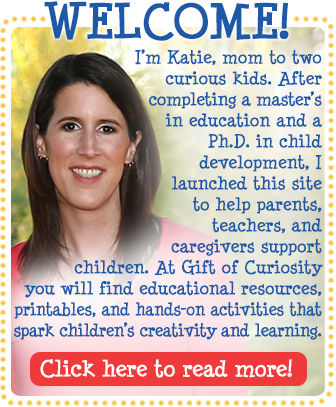 But how much do kids (or adults!) 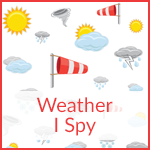 really know about weather? 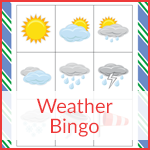 Weather is a great topic for a unit study because it can easily be connected to children’s daily lives. 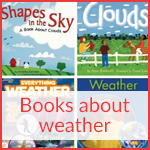 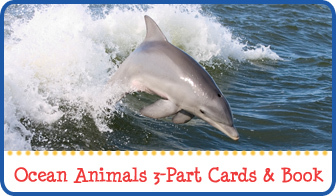 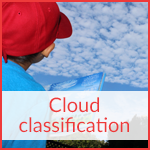 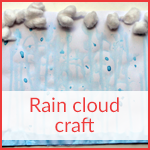 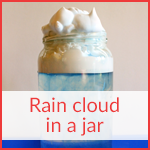 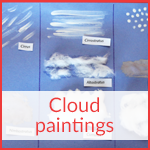 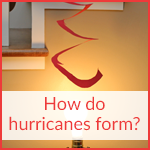 Plus, there is a rich array of topics to cover during any unit on weather, including the water cycle, wind, clouds, rain, snow, hurricanes, tornadoes, weather forecasting, and more! 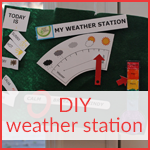 My kids and I did this weather unit together when they were in kindergarten and first grade. 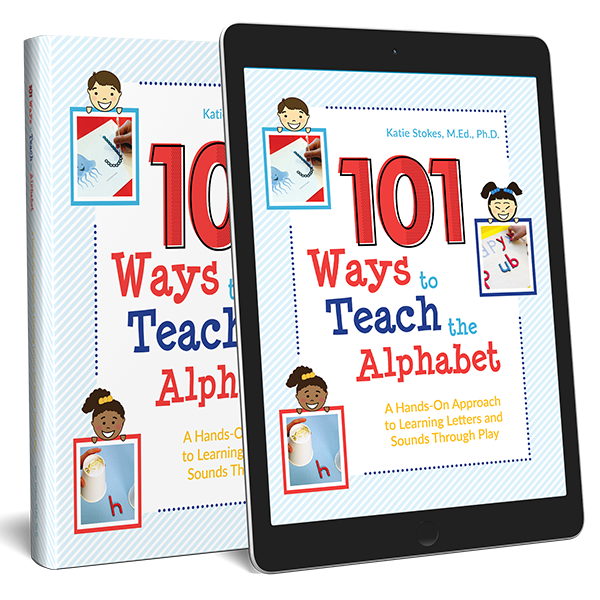 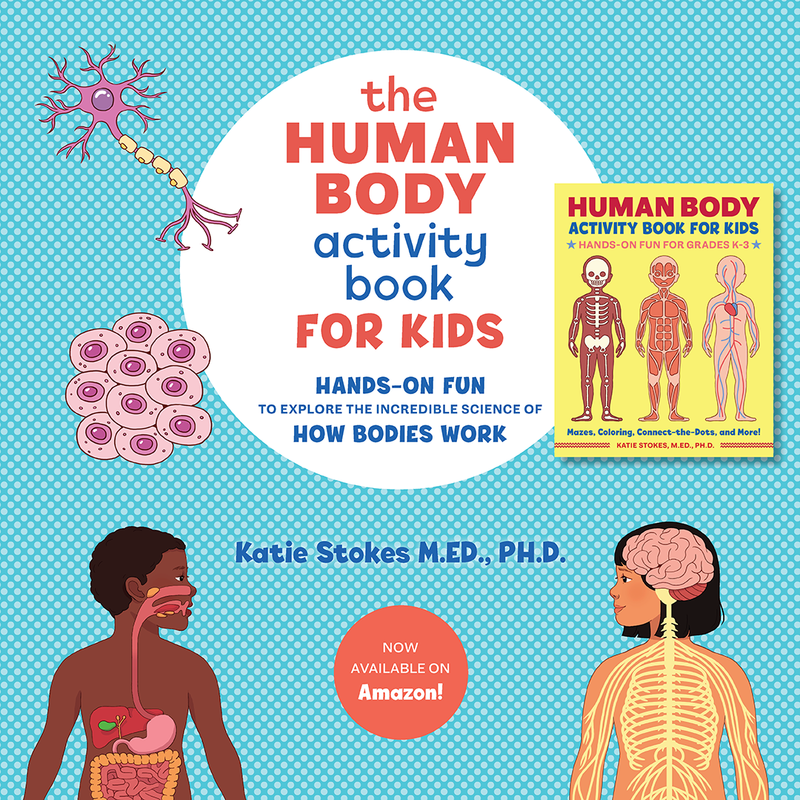 As an adult, I learned a ton by doing this unit with my kids as well, so I have no doubt that most of the activities we did would be enjoyed by kids from preschool through elementary school (and maybe beyond). 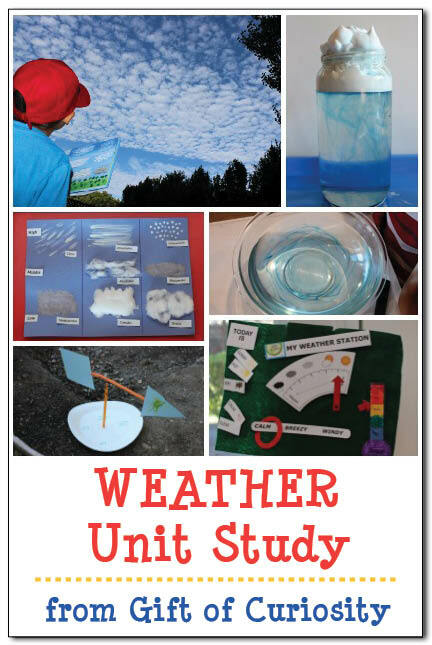 If you are planning to do a weather unit with your kids or students, the resources and ideas below should help make your weather unit a success! 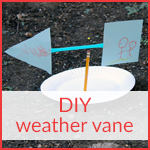 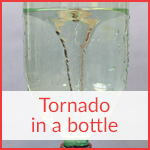 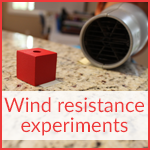 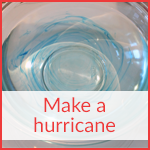 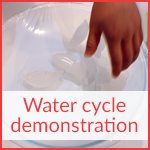 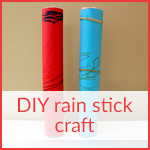 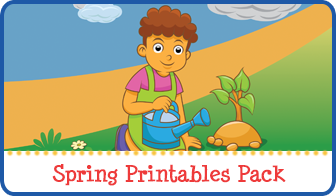 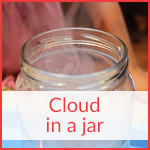 For more weather unit activities, follow me on Pinterest!